Hello everyone I'm Jack Red, surprise another blog on an similar topic coming the same day. I am an huge fan of Blood 1 on DOS. An friend of mine got me into it & still one of my favorite DOS games of all time. I am still to this day very blown away how good it was. Shortly after I got to play Blood II & see why there aren't any more games. In memory of an great short lived series I will be doing my least favorite to the best Blood game. Just like my recent Duke Nukem blog I am counting expansions as their own games. This is such an disappointment compared to many sequels to classic FPS games. They decided to rush the game out to hope it does. Of course you know what that means there's a lot of things not ironed out. It doesn't even feel like you're playing Blood. I hate to say this but there isn't much good things I can say about it. Cheating is one of the best parts actually making it more replayable. The narration is very good despite how oddly placed all characters are presented. You could cheat or beat the game if you got nothing to do to play as the other three Chosens. Unfortunately all three lack cut scenes that really hurt the game. Some of the worst AI I ever seen in any FPS game. For the most part your weapons are okay but you can only hold so much. Some weapons will only go where another has place. This means they made a few extra weapons for you to swap if you want to for free. Which has it's pros & cons with a lot of great games has done that. Some of the worst FPS levels I ever played. Honestly if you want an game with similar problems that's actually worth checking out. Please go play Fallout: New Vegas instead because that's what I would do instead of playing this. Easily the shortest expansions of this series actually not that bad. They does fix some problems in the main game & adds stuff that were needed. You get to play as all four playable characters. Mostly Caleb with better levels than the actual game. Yeah I said it, an expansion better than the game it's made for. This introduces nightmare theme levels that bring a lot of nostalgia & seems more like Blood 1. An huge improvement but an horrible final boss. Honestly in most areas I regularly judge this knocks audio out of the park. This doesn't add new weapons but does add stuff to the multiplayer. Not as glitchy with some problems still present I could recommend it to some people. 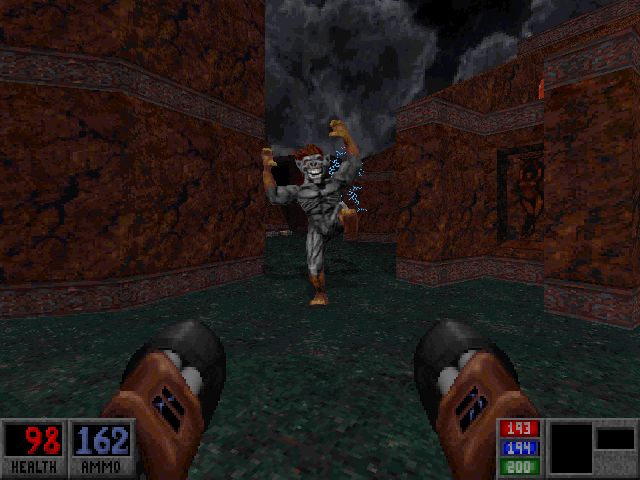 The first expansion made by the team to surprisingly come out second after The Crypic Passage for Blood. 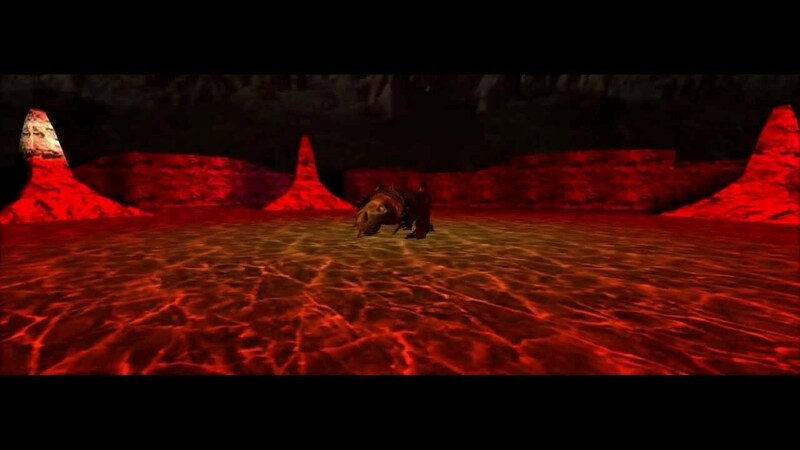 This works very similar to what The Ultimate Doom did for Doom 1. Adding more in multiplayer in comparison & an great story line. Yes you do need to research a little for it as only the ending is written directly. Some of the best Blood levels are in this expansion. I do like the new enemies adding more needed appeal. You get an weird boss fight for an chance. You fight an handful of new cultists that after half way dead transform into an monster. You have to kill some of them to complete the level. You get all previous episodes with some bugs fixed. Some of you already knew this was coming. I really enjoy The Cryptic Passage for Blood a lot. Actually made by the same team behind one expansion to Shadow Warrior & two to Duke 3D. An great story with some of my absolute favorite Blood levels. Almost everything about this was an huge improvement over Blood II. It was so damn good that fans already believed that it belongs in the series canon & I agree. This is very challenging without cheats but I highly recommend it. 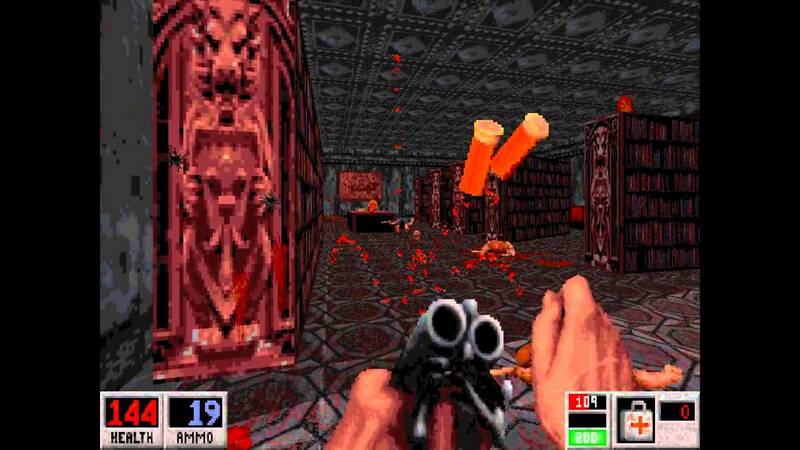 The Cryptic Passage for Blood is hands down one of the greatest FPS expansions I ever played. My only problem with it is trying to get it work. Yes it's a little funny how to get working but after getting pass that problem. It is such an amazing game not made by the team to keep killing for hours. To me the original Blood has to take this spot & some would agree to disagree over this. 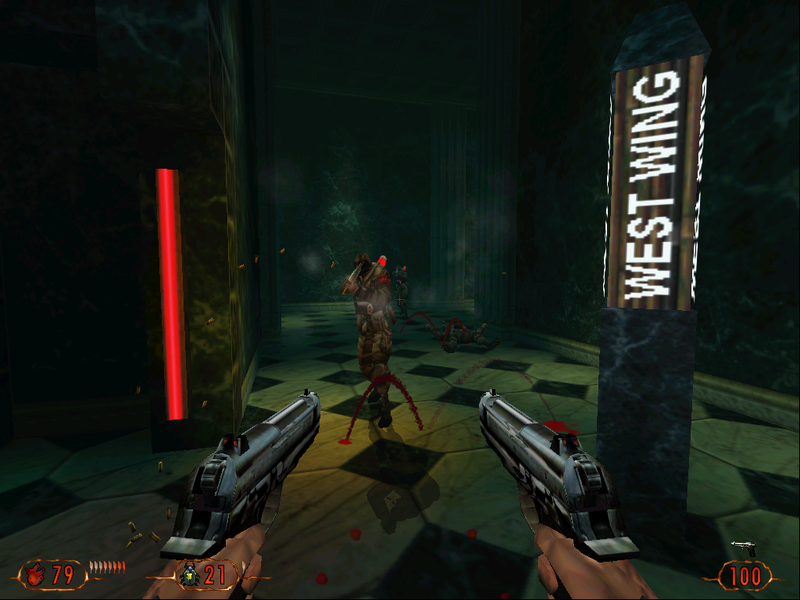 Blood was an very unique FPS game for it's time. You get to play four episodes with great horror movie references. An amazing sound track & great sound effects that all fits in. A lot of great weapons, enemies, bosses & very good levels for their time. This game brings so much to the table that I wondered why it never got ported off of DOS. Also using an emulator to run it doesn't count because you are only play one version of an game. I mean come on Blood is very good. It's sorta of an mixture of Duke Nukem & Doom if you think about it. Just more dark, supernatural & legends thrown in. I hope you guys enjoy my reviews of Blood and I might keep doing these very soon. Until then I am Jack Red & I'll see all of you later. Update: very recently as of December 3rd now officially own Blood series on GOG. I really enjoy playing them for what they are. There may never be an game like Blood ever again. To me Blood not only blow my mind but really wow me in what they attempted. This is an underrated FPS series that deserves more respect than it currently getting.